Simmons & Sons Carpets is a Swindon based family run business between a father and his two sons. With over 30 years experience in the carpet and flooring fitting industry and the ability to share the knowledge gained by working for the oldest carpet shop in town, Simmons & Sons can ensure a high quality finish every time. 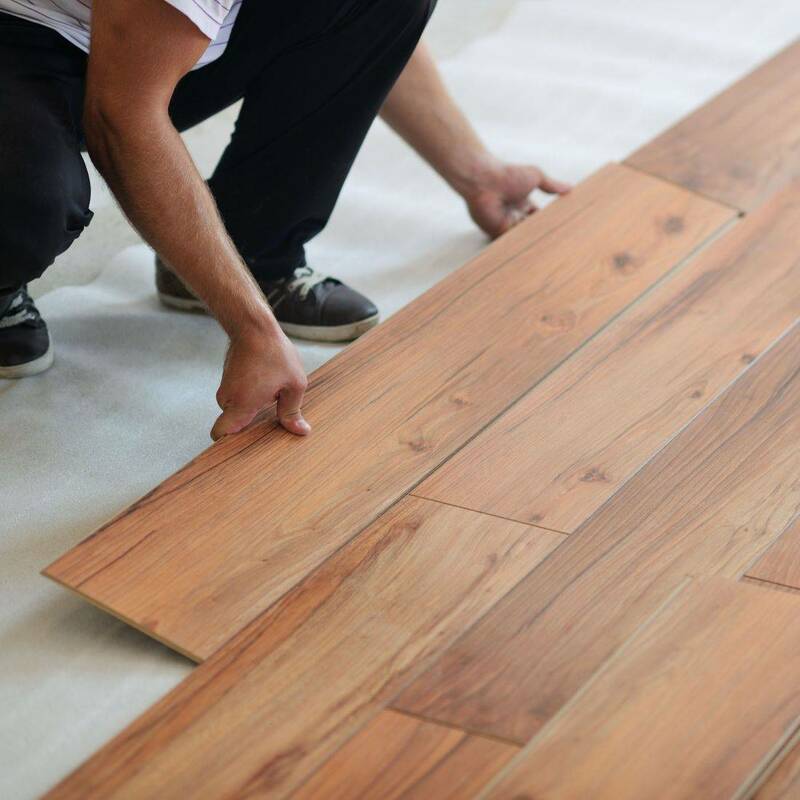 We aim to provide a unique, personalised experience to each of our clients by bringing a wide range of flooring samples to your door. Contact us on 07770 787672 or email [email protected]. Check out our Facebook page (Simmons and Sons) for the latest updates. Simmons & Sons Carpets (previously Darren Simmons Carpet Fitting) is a Swindon based family run business between a father and his two sons. With over 30years experience in the industry and the ability to share the knowledge gained by working for the oldest carpet shop in town, Simmons & Sons can guarantee quality flooring and fitting every time. 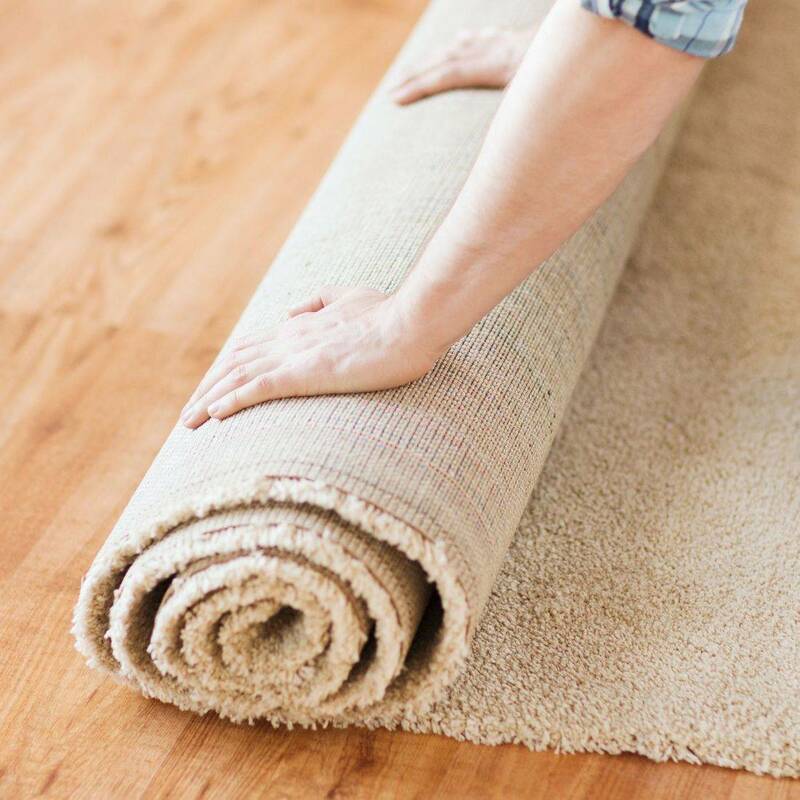 With a wide range of carpets available, we'll use our extensive experience to help provide the best solution for your home and lifestyle... Giving you piece of mind that it will be fitted to the highest standard. Vinyl and Lino flooring is a highly practical, affordable solution that is continually improving in looks and performance. Perfect for the Kitchen or Bathroom! Luxury Vinyl Tiles provide a realistic wood surface that is 100% waterproof. Low maintenance, pet-friendly and hassle free this is an ideal choice for a natural looking flooring that fits with your latest decor. Available for private, commercial and business flooring. We bring the samples to you as well as measuring up for an accurate quote. Accessories can be supplied and re-adaptions and refits undertaken. Free local collection of your own carpets available. Darren managed to find the carpet we were looking for at a better price than Carpetright. He fitted the carpet in 3 bedrooms, 2 stairwells and landings. 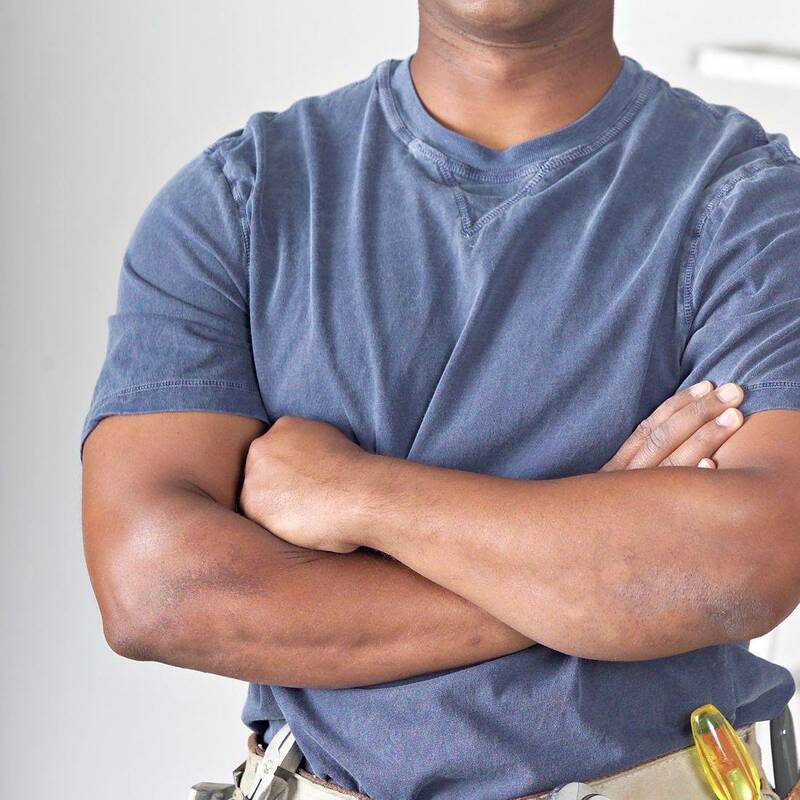 He was very professional and has done a great job fitting the carpet. I would highly recommend him and would use him again for anymore carpet fitting. Extremely pleased with the carpet and a very professional service! Darren came round to the house in the week with a variety of carpet samples which made it extremely easy to select the perfect match and saved the hassle of having to visit multiple carpet stores. The service was excellent and I am very pleased with the outcome. Darren is a friendly, helpful man and will definitely be recommending to family & friends. I can recommend Darren 100%. I contacted him based on other reviews on here and I was not disappointed. I supplied the carpet and underlay myself and Darren was more than happy to work on a "fit only" basis. He was very friendly and helpful and communication was excellent, arrived promptly on the day as planned and did a first class job for a very fair price. I would not hesitate to use Darren again for future work. Really quick response to call, professional service and quality workmanship, would highly recommend! The service that Darren offers is fantastic. In good faith we had hired a fitter that unfortunately ruined our daughters carpets purchased with the worst fitting ever seen. Darren not only had to fit all of her second carpets (Sitting room and bedrooms) but had to undo the previous fitters awful work. I wish I had found his number sooner!! Darren was really understanding and managed to fit the job in at late notice just before Christmas. Quality service and would definitely recommend....Thank you Darren. Rang Darren for a quote, carpet was fitted next working day. Fast, friendly and efficient, he even replaced my underlay which I never asked for! Highly recommended.